Get Your AUDI A3 Looking Great Again with Car Clinic Mobile Scratch Removal. 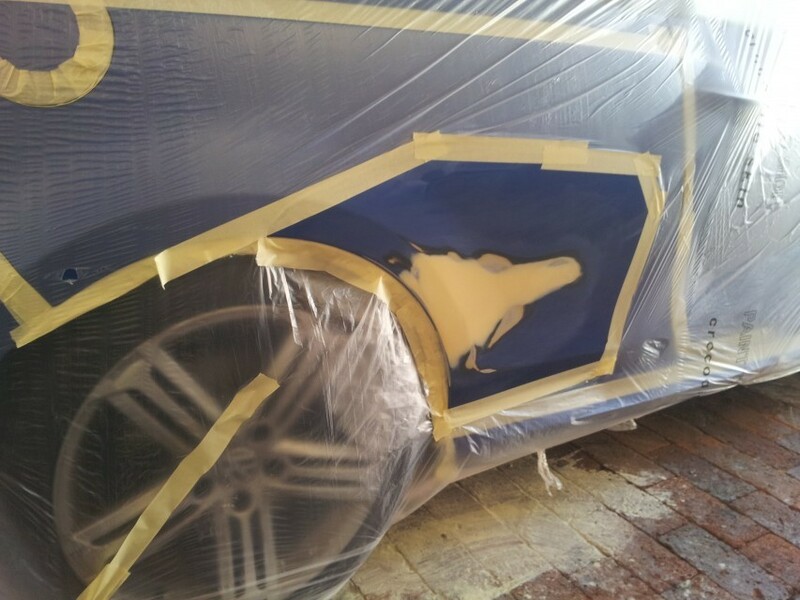 Car Clinic WA is Western Australia’s premier Car Scratch repair specialist. With over 25 years of experience, our team is friendly, skilled, reliable and offer quality service when repairing your AUDI A3. We fix all colours of AUDI A3 anywhere between Two Rocks and Mandurah with our services. Our flexible staff come to you and most repairs take between one – two hours and sometimes a little longer. All of the work on your AUDI A3 carried out by Car Clinics WA is under a 5 year warranty and online quotes can be sent within 12 hours of receiving your email, subject to an on site evaluation. We also use modern techniques and paints specially formulated for painting the damaged area only, allowing you to get back on the road faster. Our point of difference is that we come to you and can repair your AUDI A3 paintwork at your home or workplace car park. We can remove scratches from your AUDI A3 efficiently and professionally using the latest tools, methods and technology. Only the scratched area of the car is repaired instead of the whole panel which makes the process inexpensive and efficient allowing you to get back on the road fast. Using either our DUPONT Solvent Based Paint or STANDOX Water Based Paint it is possible to select the actual colour shade where a multi-shade coloured panel has been damaged or the paintwork has faded as a result of ultraviolet exposure and weathering. The scratch on your AUDI A3 is then sanded and/or filler/primer applied to re-instate the damaged surface to its true level. The area is then re-coloured, lacquered and blended into the adjacent panel area to provide a perfect match to the factory finish each time. This process of repairing AUDI A3 scratches is carried out by professionals who get the job done with a perfect finish every time. Our team can be relied on to get a quality finish for the best price making it common sense to choose Car Clinic WA to repair your vehicle. Denting is a problem occurring in many vehicles including AUDI A3 that can be fixed by the team at Car Clinics WA. It is repaired using a body-filler which is then sanded to provide a smooth contour matching that of the existing panel. The area on the AUDI A3 is then primed coloured and lacquered making the original dent difficult to distinguish. For smaller dents where the paint has not been damaged we rectify the area using paintless dent removal techniques (PDR) which is carried out by our skilled team members. Colour Coded Bumper scuffing is another service we provide for exterior mouldings, mirror casings, bumpers and motorcycle fairings for AUDI A3’s. The part doesn’t need to be fully painted so texture (where necessary) and matching colour is applied to the plastic component. This is then lacquered to ensure remedial works exactly replicate the original factory fitted item. If your exterior mirror casings have become cracked or scuffed, our experts can help fix it. This can happen when you reverse your AUDI A3 and your wing mirror hits another car or object. Or someone might do this to your AUDI A3 and many not tell you. Most of the time, the part doesn’t need to be fully repainted or replaced so instead we apply a matching colour to the plastic component which is then lacquered which ensures it works exactly as it would have originally. Your AUDI A3 may have recently had its exterior non colour coded trim, mouldings or bumper become scuffed. The gouges and scrapes in the base plastic are repaired using a compatible filter which is then textured where required. The textured bumper scuffing is then finished with a matching colour which ensures your car looked as good as new. Damaged alloy wheels on a AUDI A3 if left un-repaired can cause the spread of oxidation which leads to expensive replacements in the future. 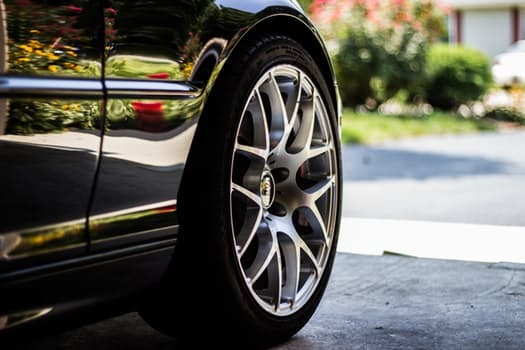 Kerbed and scuffed wheels on your AUDI A3 can be repaired by our team without even removing the wheel from the tyre and we can repair paint damage on site restoring the wheel back to its original factory finish. Our team is extremely efficient and we are always happy answer any questions you may have. Give us a call today on 0420 744 689 or contact us via email and we will reply as soon as we can: Please also send photos of your scratched, dented or damaged AUDI A3 to assist in a fast email quoting back to you. Prices start from $189.